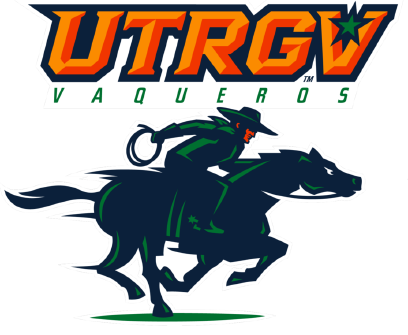 SANTA BARBARA, Calif. — The UTRGV baseball team fell to UC Santa Barbara 4-2 in the opening game of a three-game series on Friday at Caesar Uyesaka Stadium. Junior Chase Adams (4-2) went the distance for UTRGV (16-14), striking out five while allowing seven hits and one walk in a career-high eight innings. Adams never allowed more than one run in an inning, as Michael McAdoo hit an RBI single in the second, Tommy Jew hit an RBI double in the third, and Sam Cohen and Arnabu Smith homered to right in the seventh and eighth innings, respectively. Two UTRGV batters recorded multi-hit games, as sophomore Coleman Grubbs and junior Anthony Gomez each had two hits. One of Grubbs’ hits drove in Gomez in the third. That was all against UCSB (12-13-1) starter Jack Dashwood (2-4), who struck out four while allowing seven hits and two walks in six innings. UTRGV pushed across another run in the ninth on a two-out pinch-hit single by junior Aaron Dees before Shea Barry recorded the final out for his second save. UTRGV and UCSB play the middle game of this series at 4 p.m. Saturday.